Virgin Galactic is one of the universe’s most exciting, futuristic companies. Bitcoin, the virtual currency, has really captured the imagination recently as one of the world’s most innovative businesses looking to the future. 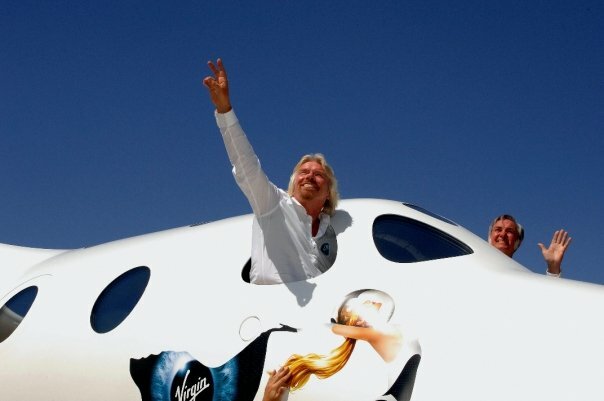 So we think it is about time Virgin Galactic customers can choose to pay with bitcoins. One future astronaut, a female flight attendant from Hawaii, has already purchased her Virgin Galactic ticket using bitcoins, and we expect many more to follow in her footsteps. All of our future astronauts are pioneers in their own right, and this is one more way to be forward-thinking. Two years ago, one bitcoin was valued at less than $10. Earlier this week one bitcoin’s value reached $900, tripling in the past month, and a US Senate committee hearing deemed it a legitimate financial service. I have invested in some bitcoins myself, and find it fascinating how a whole new global currency has been created. For people who can afford to invest a little in bitcoins, it’s worth looking into. Many people and organisations are - today a Cyprus university is allowing students to pay their tuition fees with bitcoins. The lack of transparency from Bitcoin’s founders has attracted some criticism, but its open source nature means anyone can audit the code. It is a brilliantly conceived idea to allow users to power the peer-to-peer payment network themselves, providing control and freedom for consumers. Bitcoins aren’t yet formally recognized by governments as a currency but with some regulation I hope that it will become more widely accepted. 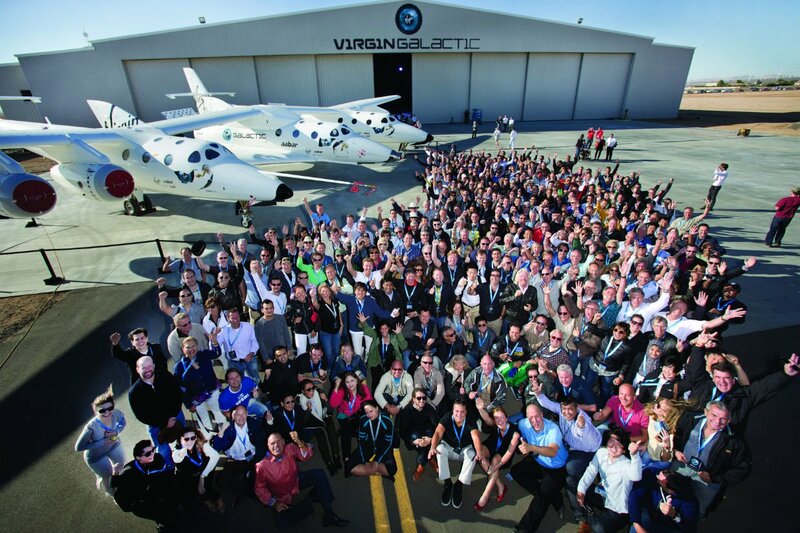 A few years ago many people had doubts about whether Virgin Galactic would ever get off the ground. Now we have gone supersonic, are a long way along the testing process, and are looking forward to launching commercial space travel. While the world of travel is rapidly advancing, the world of payments is changing fast too. New methods of paying such as Square and Clinkle, both of which I have invested in, are revolutionising the way we pay and will continue to do so in years to come. The days of carrying cash and coins could soon be over. Sometime in the future, innovative payment models such as Square, Clinkle and Bitcoin will become serious challengers to traditional banks, which will spur more competition and give customers even more options. We would be delighted to welcome more of the Bitcoin community as future astronauts.